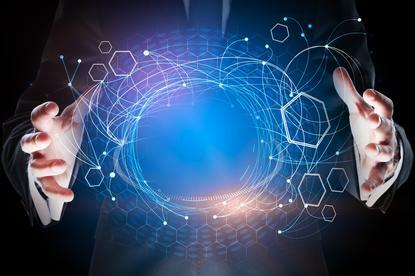 The country’s top business technology leaders have prepared a manifesto on the key areas all organisations need to address as they embark on digital transformation. 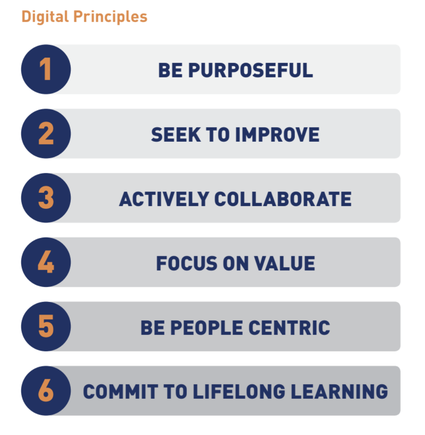 The Digital Principles is a guide for organisations to focus efforts on areas that will make the most difference. 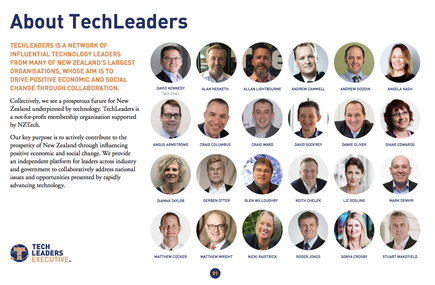 TechLeaders, a group of Kiwi digital and ICT focused-executives from leading organisations organised by NZTech, prepared the document, which will be shared to all interested organisations. “Larger companies like banks, have already demystified this digital transformation journey,” says David Kennedy, chair of Tech Leaders. 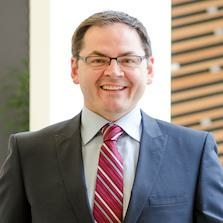 “When you get down to the small and medium enterprises, there is a still a lot of mystery behind it,” says Kennedy, who is also the CIO at Transaction Services Group. At the same time, as noted in the Digital Principles, "Many organisations are consumed by 'busyness', so this guidance might help them become more aware of reduce wasted effort or investment." Kennedy recalls his experience speaking at a business conference outside Auckland last week. He answered them by sharing the six Digital Principles. The principles align the people to the future and can be applied across all organisations, he says. “We will actively promote creativity and fresh thinking by encouraging collaboration both inside and outside our workplaces. We will support this with environments and working styles that break down barriers and create connections. “We will think carefully about how we focus our efforts, and work on activities which best connect to our digital purpose and vision. We will develop a culture that empowers teams to focus on providing the most value they can, and encourages constructive challenge to enable this. We will actively prioritise activities based on the value and positive impacts they will create. Disruption happens when a third party enters the value proposition between you and your customers and delivers value that you do not. Digital technologies enable this disruption on a global scale. “The Digital Revolution will create jobs and they will require different skills and ways of thinking. For NZ to meet this demand at the scale required, we need to be adaptive and flexible in our approach by creating a culture where everyone, at all levels is continually learning. Kennedy says the next step is to create playbooks or implementation guides for each of the principles. He says the guidebooks will also specify symptoms where an organisation may need to focus on a certain principle. “If your company is having these symptoms,” he cites, “you are not living the principle and this is what you should do about it." He says this particularly resonates with SMEs which will have 50 people or less and their leaders have got “many hats to wear”. “They don’t have the time to investigate what works and what doesn’t, so we are giving them the knowledge for free,” says Kennedy. Nicki Raistrick: "We can move the conversation from what is digital to the most important things around, 'How does digital enable innovation? 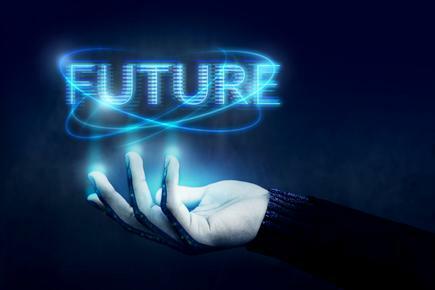 How does digital enable culture change? How does digital enable people centricity? How does digital enable good? What needs to change around the way we manage our talent?'" Nicki Raistrick, managing director of consultancy Innovate and Transform and a member of TechLeaders, says the group started discussions on the Digital Principles early this year. 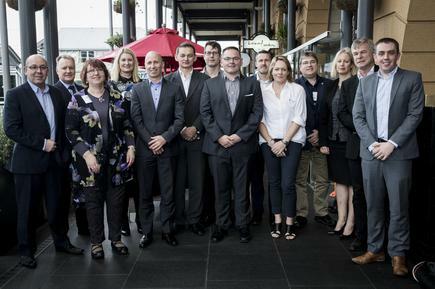 She says the group had agreed they wanted to use their skills and experiences and share these widely to help all New Zealand organisations step up into the digital economy. We considered a range of different issues, from social responsibility through to culture, innovation and growth, says Raistrick, who has worked in digital transformation programmes at Fletcher Building and Spark Ventures. Raistrick says the group did not have a specific number in mind, when they came up with the list. "We took a lot of ideas but the majority of the really important points can be distilled down into these six principles." She says organisations can take one principle and plan things around it. “You can take it to different directions,” she says. The six principles had deliberately general themes. 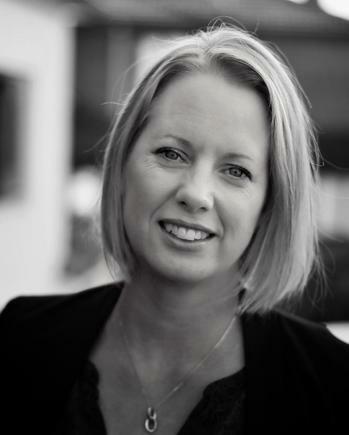 "We chose those that will apply to a wide audience around New Zealand,” says Raistrick. “You don't want to get into too much detail because every industry is different,” she says. But all these principles can be found in the big shifts in business cultures and approaches that are meant to happen in organisations, she says. She cites one principle, that of creating a culture of continuous learning at all level. “Once you start going down the path of continuous learning, you then open your minds to things you can change around you as well. “If we are taking our products and services and making them digital, that has a big impact on our employees and customers, and in a government context, our citizens. She says companies that may have seen training as discretionary investment in the past, now see it is a compulsory investment. David Kennedy says the principle of creating a culture of continuous learning at all levels, is “revolutionary”. “We need to change the way companies think about jobs, and about people,” says Kennedy, who is also talking about the Ministry of Education around programmes to address this. “The Digital Principles will be the starting point of changing the way people think about responsibility for the organisation in terms of helping their staff develop and be ready for the next job and keep many employed as possible,” says Graeme Muller. “In the future, you might legislate that you have to train your staff so they have the skills to keep working,” he says. 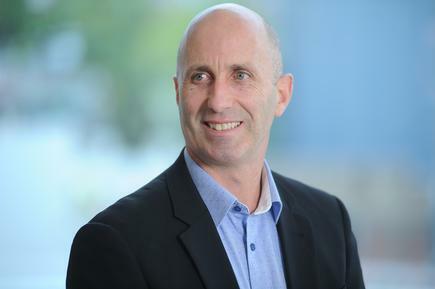 Every single one of these six principles have different maturity levels within an organisation, notes Simon Kennedy, CIO at Air New Zealand, and a member of the TechLeaders. He says for large organisations, the six principles can help accelerate their transformation and focus on it a little more. David Kennedy believes different companies will have varied experiences on which of the digital principles will be most challenging. “From my personal experience, the first one (‘Work together to create a clear purpose’) can be challenging because it is about collaborating and discussing what the future needs to be,” says Kennedy. Some companies may be open to it, and already have a collaborative nature, but some will also find it more difficult, he says. He calls on CIOs across all sectors and organisational size, to work with the TechLeaders team, and also discuss what the future looks like. He says some of the organisations that he has spoken to and expressed support for the Digital Principles include the Human Resources Institute of New Zealand (HRINZ), and Telecommunications Users Association of New Zealand (TUANZ).